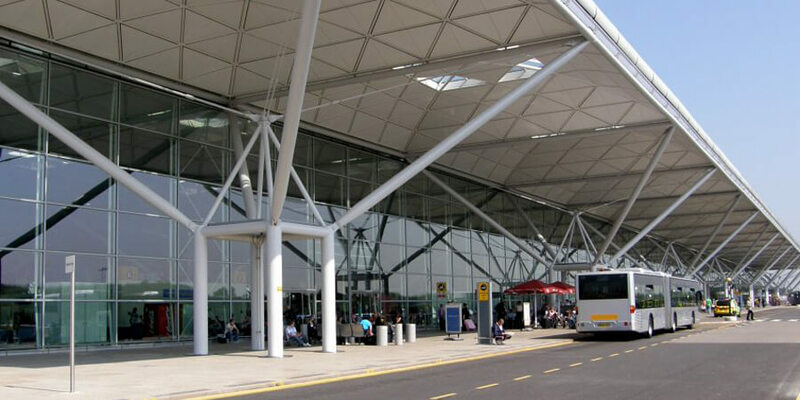 Over 200,000 passengers travels daily through London Stansted Airport -one of the busiest airports in London. Whether you are travelling for business or pleasure, Prestige Cars of Wokingham can help make your airport journey stress free. 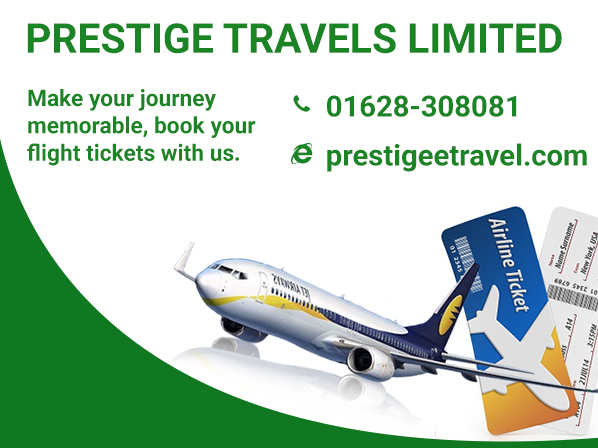 Prestige Cars offers hassle free Airport transfer, Airport Pick and Drop services to and from London Stansted Airport (LHR). Are your looking for the cheapest Airport transfer, airport pick and drop to or from London Stansted Airport ? Prestige cars are the most cheaper and reliable Airport pick and drop services provider in area. We are cheaper and affordable London Stansted Airport taxi and transfer services provider in town.